As per demand of faculty and students of Architecture & Design Department, COMSATS Institute of Information Technology Lahore has established a newly departmental library for Architecture & Design. No doubt departmental libraries can provided better services to relevant faculty and students. It is functional now and library users can get services from office hours during 08:30am to 04:30pm from Monday to Friday. 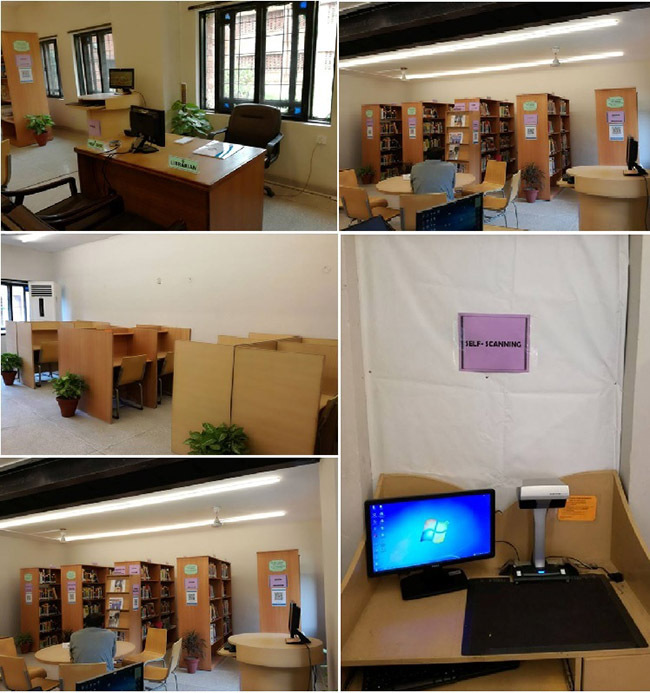 This library offers good number of services includes circulation, reference, inter library loan, journal contents services, similarity index reports, scanning/printing facility etc. Initially, Ms Nasira Munir appointed to look after the Departmental Library for Architecture and Design.